Monica Drotsky is managing partner at the firm’s Amanzimtoti branch situate at Unit 22, Cascade Gardens, 440 Andrew Zondo Road, Amanzimtoti. 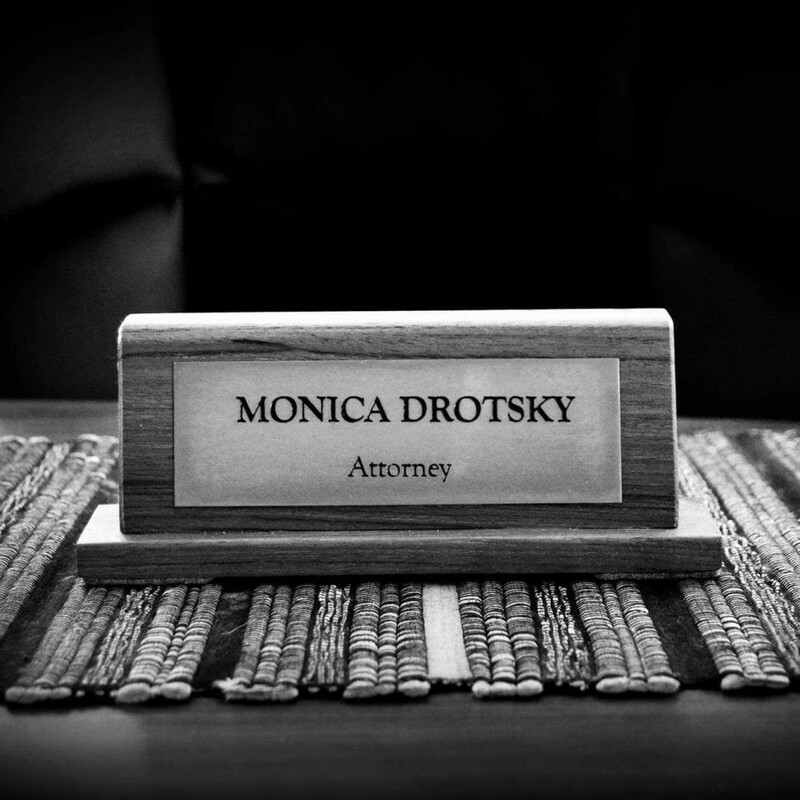 Monica Drotsky obtained her LL.B – degree from the University of South Africa, whereafter she completed her articles and was employed as an attorney in Parys, Free State, while simultaneously being employed as a transcriber. 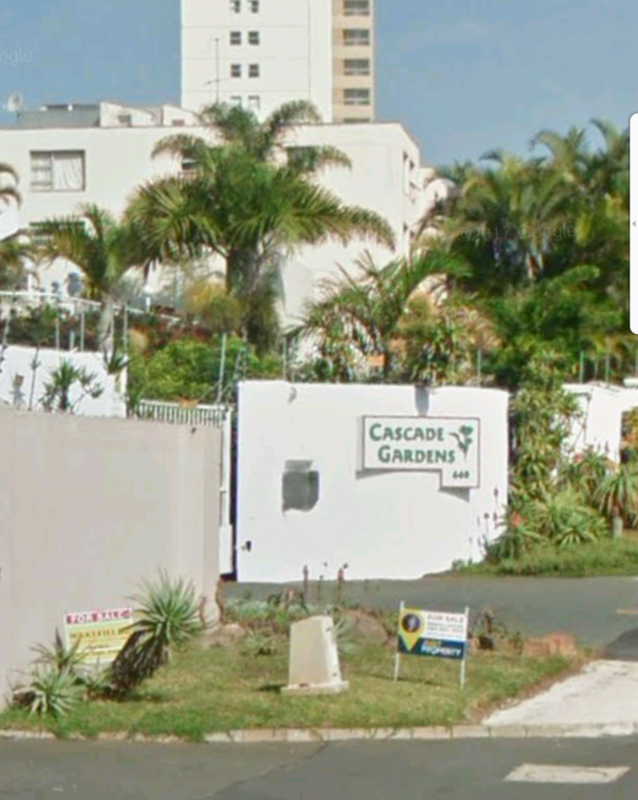 She relocated to Amanzimtoti and is currently enrolled in both the provinces of the Free State and Kwazulu-Natal. Although Monica is trained in both civil and criminal attorney matters, she has a passion for family law, with extensive experience in divorces, maintenance, and domestic violence related matters. She also holds a certificate in medical law, is married with two sons and enjoys the outdoors where her hobbies include skydiving, rowing and arts & music.